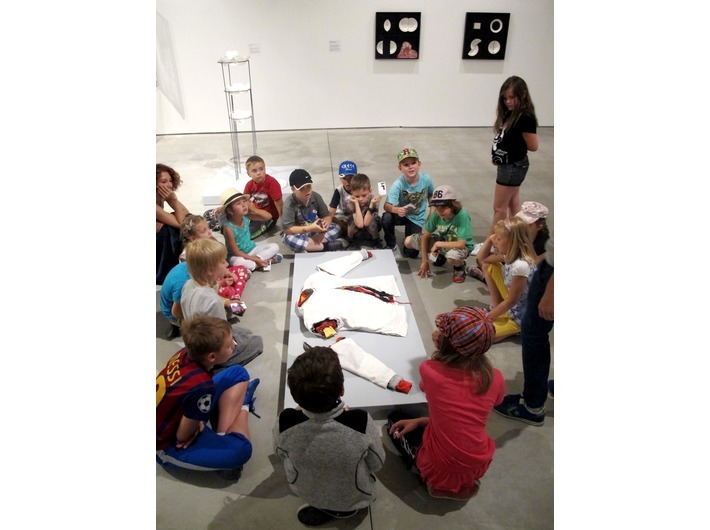 Children are welcome to come to the series of educational workshops devoted to works in the MOCAK Collection. During each session, the focus will be on a particular work and the participants will engage in their own related artistic activity. 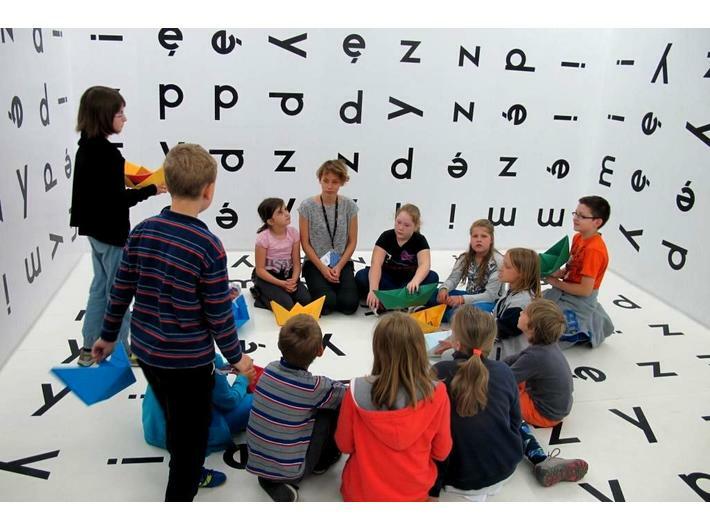 This will be an opportunity to become more knowledgeable about contemporary art and particular artists. 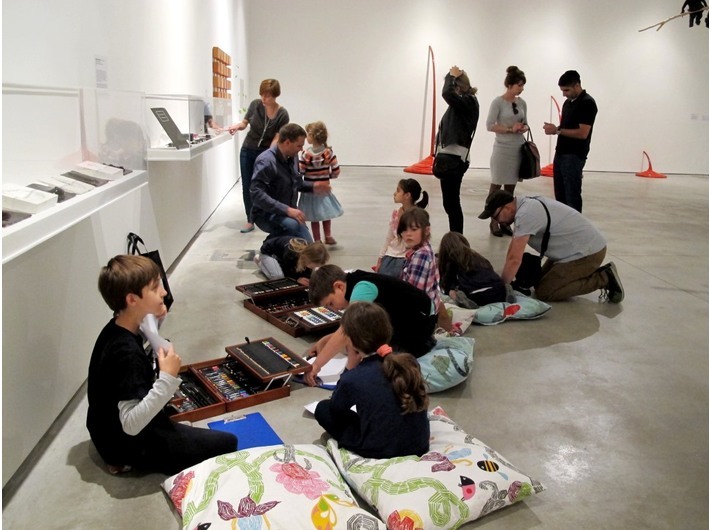 The workshops will take place on Sundays (on 8, 15, 22, 29 May and on 5, 12, 19, 26 June) between 12 noon – 1 pm. Children aged 6 to 12 are welcome. Free entry. 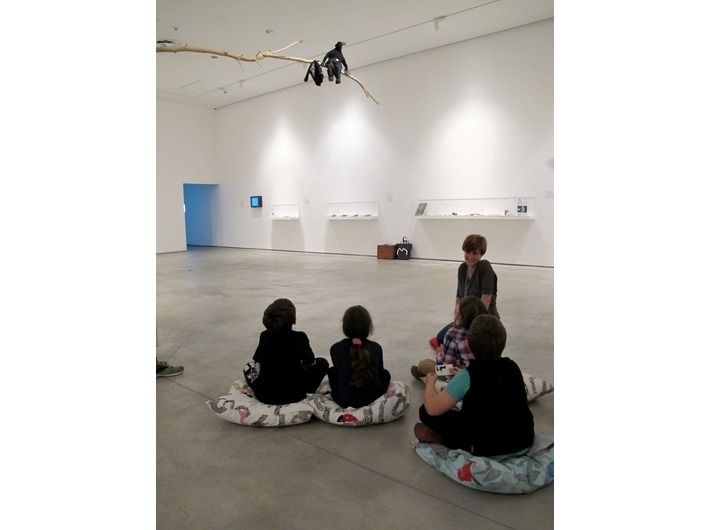 It is necessary to pre‑book: edukacja@mocak.pl; tel. (+48) 12 263 40 29.